One of Brazil’s top riders, Yuri began riding at a very young age and quickly fell in love with equestrian sport. 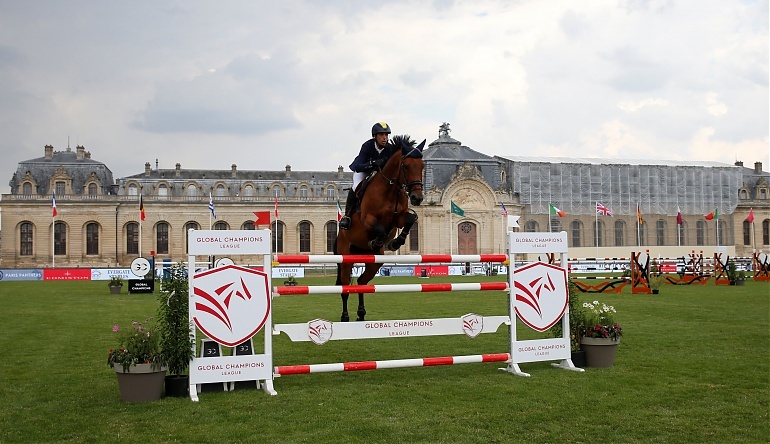 After working with young horses in Belgium, Yuri rose to the international level and competes for his home country of Brazil, representing them on many prestigious Nations Cup teams. He has qualified for the World Cup finals three times, and won many prestigious Grand Prixs on the international circuit.